Staying connected in the modern workplace is important for your business. To stay connected though, are you still having to program your desk phone to forward calls to your cell phone? Do you have to use several different applications for instant messaging, video calls and web conferencing? Are you looking for a communications solution that is easily accessible and seamless across all platforms – PC, laptop and smartphone? 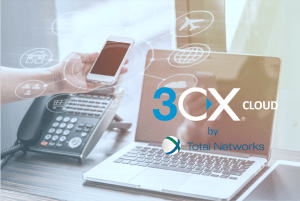 Join us Thursday, October 4th for our Lunch & Learn, where we will demonstrate 3CX Cloud by Total Networks – a complete modern business communications plan, that will allow you to experience a cloud-hosted, quality phone service with an integrated chat feature, the ability to receive and manage calls and video conference from anywhere, all while being secure and HIPAA compliant. What are common social engineering scams? And, how can you spot them? How do you know if your business is at risk? How can you assess and reduce your vulnerabilities? 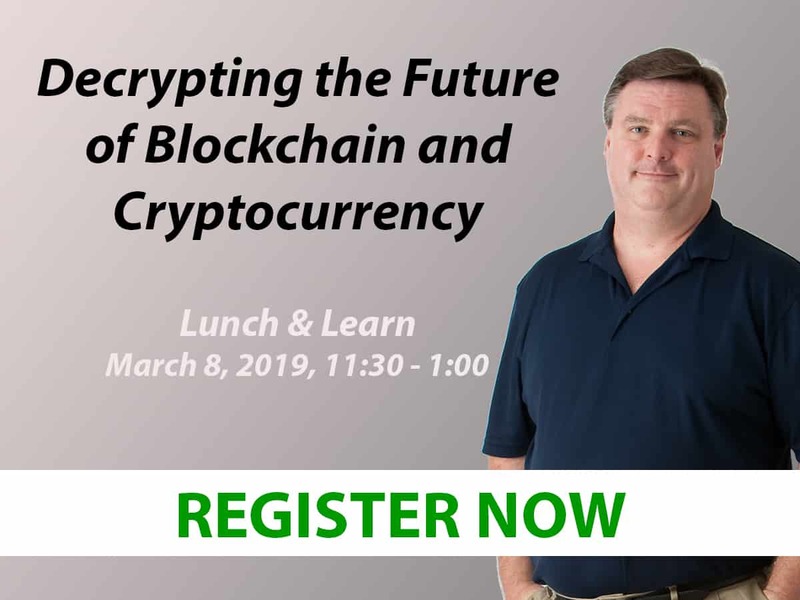 Join us Tuesday, December 4th for a complimentary lunch & interactive discussion where you will learn the answers to these questions and you will also receive a FREE PERSONALIZED DARK WEB SCAN that will reveal your security strengths & weaknesses.